Traveling to Germany? 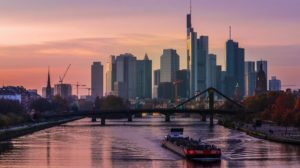 Germany has so many things to offer travelers apart from their reputation as ultimate rule followers. From big urban cities to quaint mountain villages you are sure to find something to satisfy whatever adventure your wanderlust is craving. 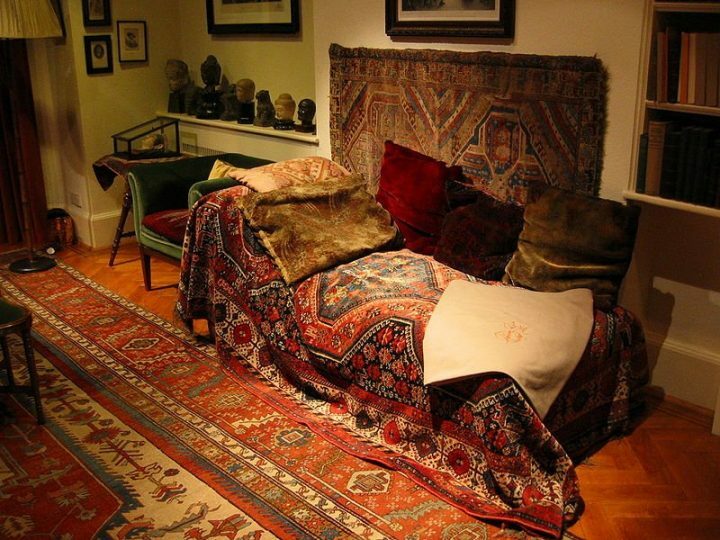 I happened to like it so much that I fell in love with the place and decided to stay for an extended period of time. Be careful, you just might too. Because it is such a diverse country from top to bottom, you may not be able to choose a whole country tour in one go. I would highly recommend limiting your holiday to seeing only one, maybe two regions. Even if you’re not a wine expert this part of Germany is a must-see and do. 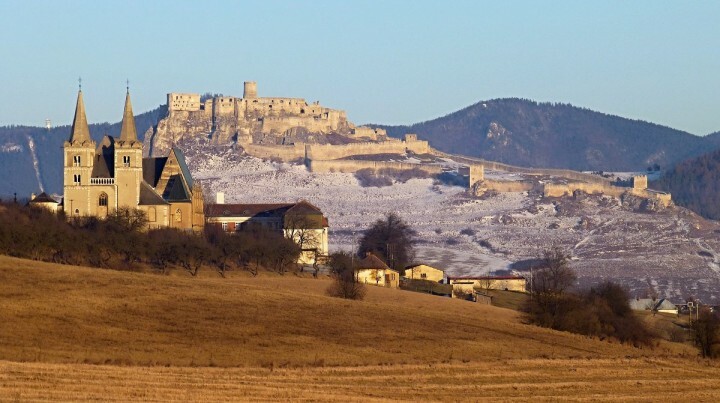 The beautiful valleys of vineyards and the delicious Riesling are enough to satisfy the palettes of just about anyone. One bonus, you can choose to either drive or cycle through this region. 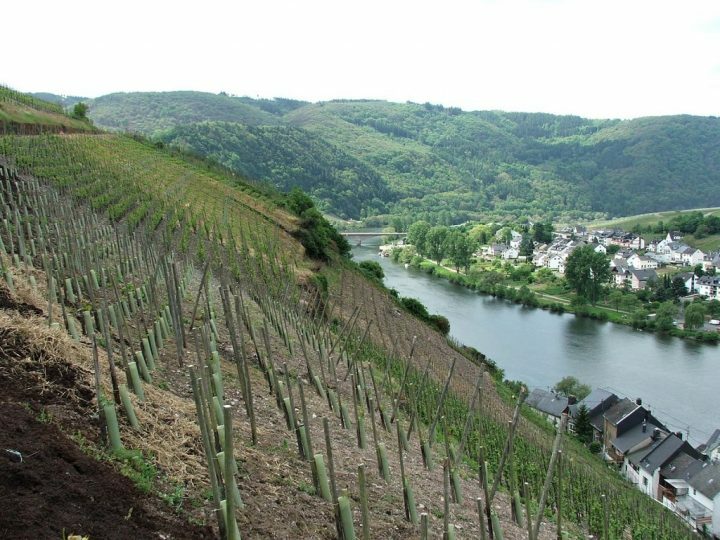 The Moselle Route is 242 km with not only beautiful wine along the way but also other historic towns and villages worth a stop. You won’t want to hurry your way through here. 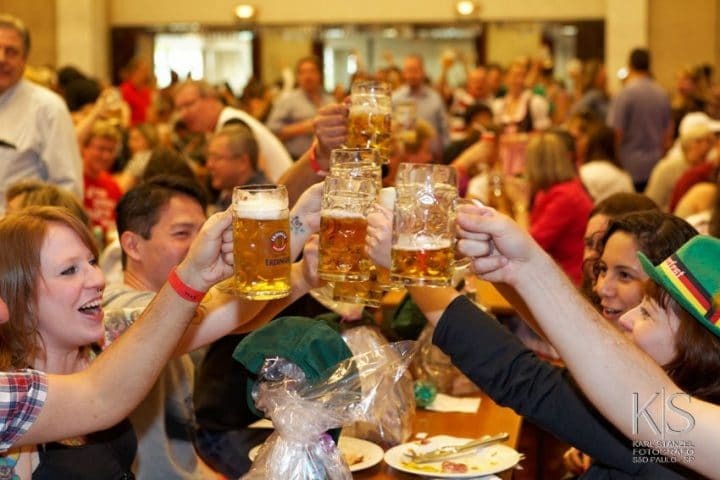 Oktoberfest in Munich is an event that every person in the world should at least do once. The huge carnival rides, the massive beer tents and the Bier Fraus that serve 1-liter mugs of beer is enough to make your head spin – in the best way possible. 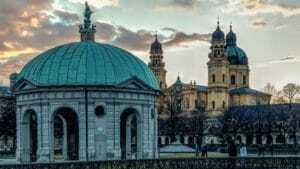 But, also leave some time to explore the city of Munich. 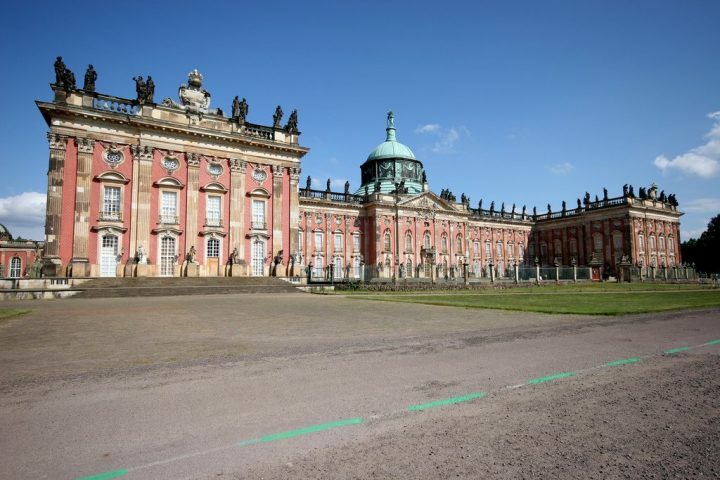 It’s full of things to do, rich in history and still houses the royal family in Nymphenburg Palace. You definitely don’t want to rush through this city. Those with a need for speed will choose a holiday in Germany because of its famous autobahn – a road that only has speed limits on 35% of its 7500-mile length. You can even take it a step further and try your hand at the 13-mile stretch of road, dubbed the “Green Hell” to satisfy your appetite for adrenaline. 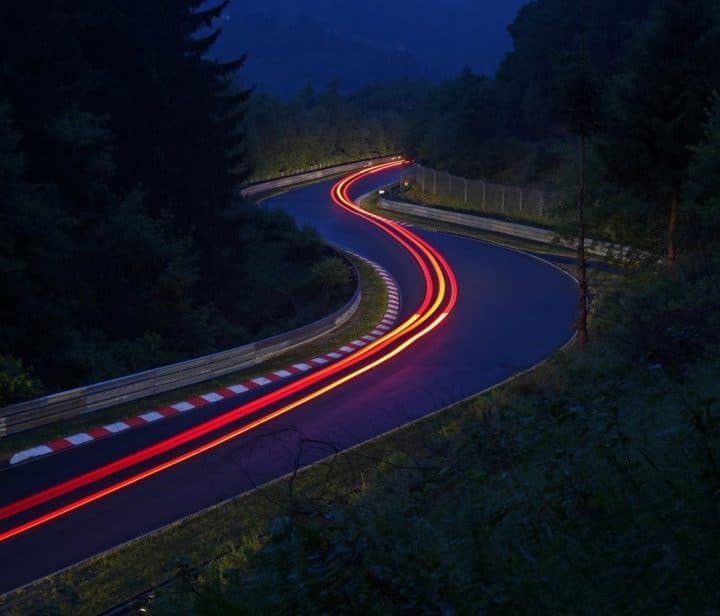 The Nürburgring Race Track is a test center for new cars laid out in twists and turns, where you can pretend you’re the next James Bond, all for the low price of about fifteen euros. Thrilling seeking = done. 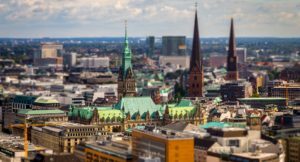 Berlin may be famous for long crazy nights and clubs that don’t close, but the city, itself has many other activities and sites to offer. 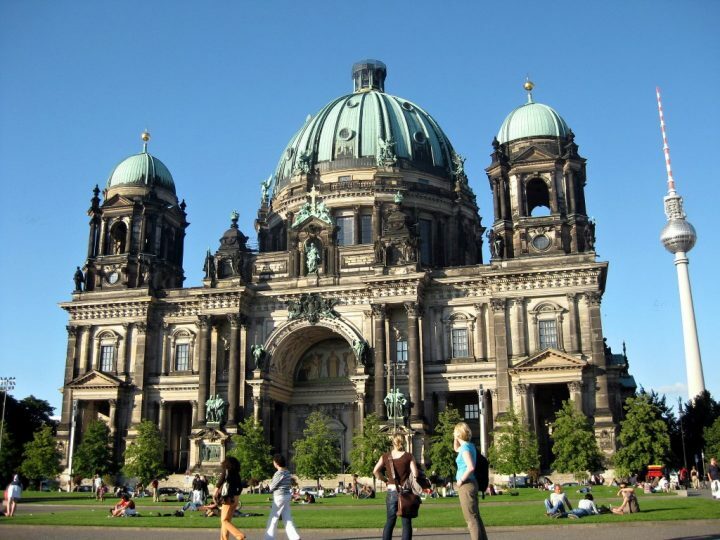 The museum island is a must-see, as well as the East Gallery murals of the remaining Berlin Wall, and the Holocaust memorial (to name a few). There are so many things to see and do in the city, you’ll need a week just to begin uncovering them – and that doesn’t even cover the sites outside the city, like the Sanssouci Palace. Seriously give yourself time here. Only about an hour and a half from Munich, you’ll find yourself lost in the Alps in the beautiful storybook town of Garmisch-Partenkirchen. Here you can wile away a relaxing trip with hiking, delicious food and summer festivals. In the winter months, you can take to the ski-lifts and try your hand at skiing the tallest mountain in Germany. 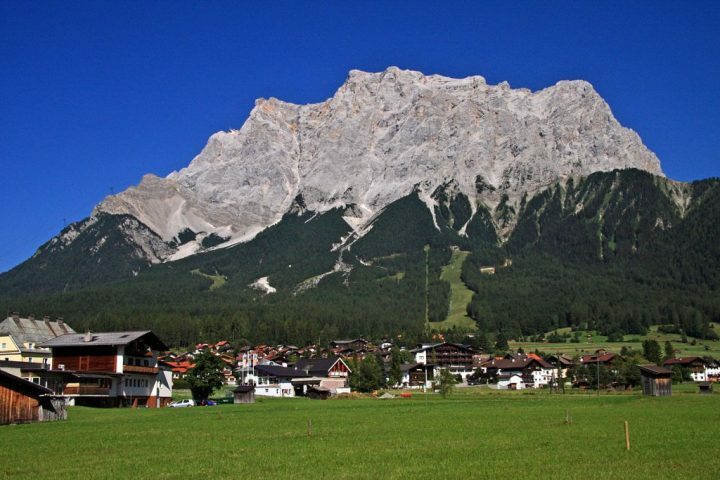 The Zugspitze boasts an elevation of 9,718 ft. (2,962 m) and is not for the faint of heart. If you so dare, you can even climb to the summit – using nothing but a thin piece of wire as your insurance. It may seem silly to risk, but my god is it invigorating. 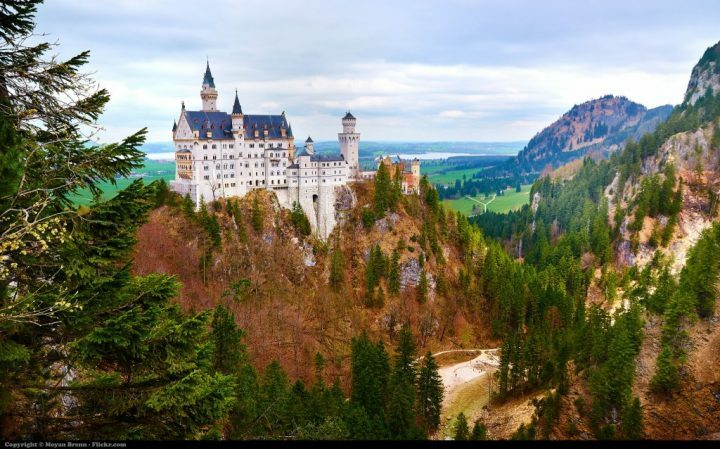 Even if you aren’t very into the whole fairy tale castle thing, Neuschwanstein is still a must-see. Only one of King Ludwig’s grand palaces, it stands as the most famous. Walt Disney even used it as the model for Cinderella’s castle at Disney World. The surrounding town of Fussen and the landscape you can hike through seems otherworldly. For a moment you might even believe you’ve stepped into a time warp. One of the best ways to experience the German countryside is via bicycle. The Germans also make it extremely easy for you to do so. The Elberadweg is a massive bike trail that takes you all through the German countryside. Labeled as “1260 kilometers of surprises,” this amazing cycle route will give you a real taste for the natural beauty that Germany has in abundance – and help keep all those tasty beers from affecting your waistline. 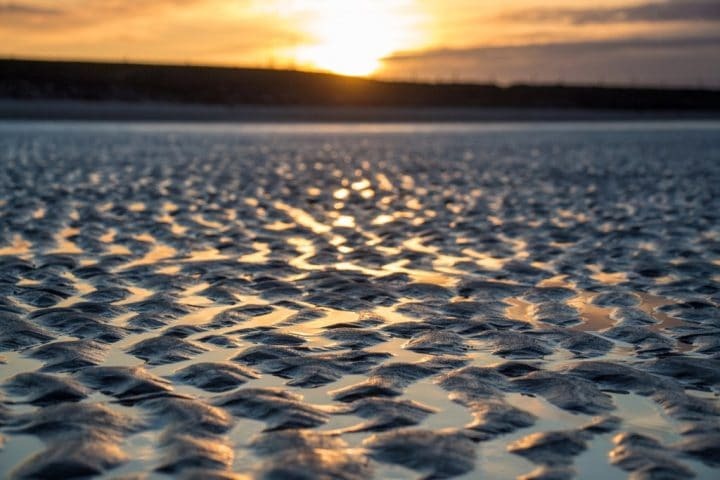 A bit of a multicultural location, the Wadden Sea can be found between the coasts of Denmark, Germany and the Netherlands. It is an amazing natural attraction that has hiking trails, a wealth of wildlife and unique mudflats. It’s listed as a UNESCO World Heritage site and is also a favorite of mine because of its commitment to sustainable eco-tourism. It’s not to miss! So there are my first eight suggestions. If you notice I said ‘first.’ That’s because we’re just hitting the tip of the iceberg when it comes to the many gems that Germany has to offer tourists. 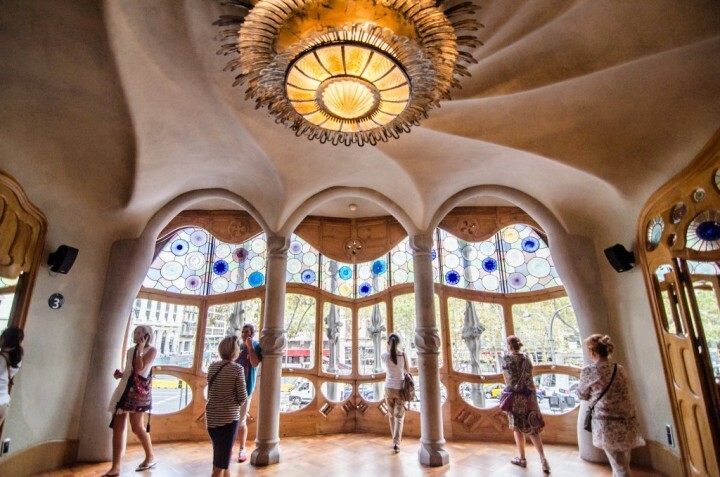 If you’re planning on a trip here soon, you may as well begin planning trip number two because once you have a taste, there’s no way you’ll be able to stay away.